During its biggest streaming week, “In My Feelings” only racked up 116.2 million streams while “Old Town Road” was streamed 143 million times just last week. 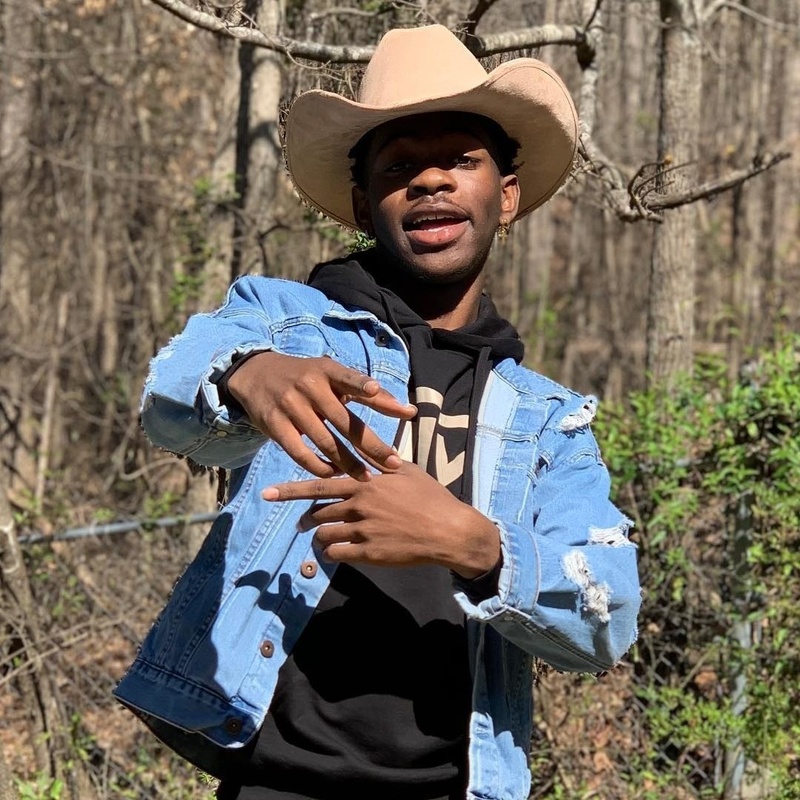 It makes sense: “Old Town Road” has gone beyond viral in every sense of the word, as would be necessary for a song to hit those kind of streaming numbers. The next biggest week record holders after “In My Feelings” and “Old Town Road” are “Harlem Shake,” “God’s Plan” and “Thank U, Next” via Billboard. The viral success of “Old Town Road” is due in part to the fury that was ignited when Billboard removed it from the Top Country Songs chart for not featuring “enough elements of today’s country music to chart in its current version” — an explanation that many saw as racially coded for “too Black to be country.” That said, it’s also completely and inexplicably addictive, on top of providing thinkpiece fodder. As spring blooms and the yeehaw agenda tightens its steely grip on pop culture, it’s a good bet Drake’s won’t be the only record it crushes.